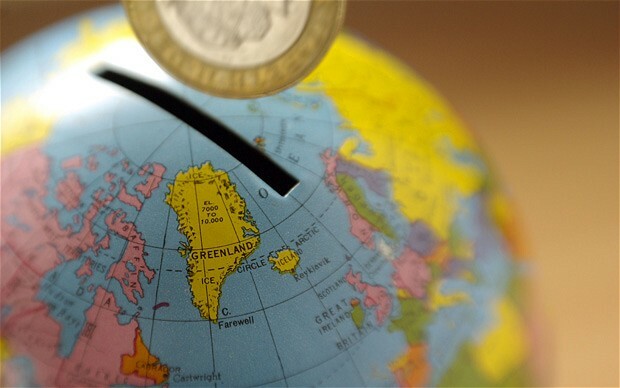 According to PwC’s report, UK will see a slip in its GDP’s ranking to 11th position in the world’s rankings. US, Japan, Germany, France and Italy have also been pushed down the league table but only UK and Italy lost out on the top ten slot. The same reports also predicted that China will soon overtake United States as the world’s largest economy in 2017.In December, 2012, UK saw a contraction in its service sector ever since 2010. “The first fall in service sector activity for two years raises the likelihood that the UK economy is sliding back into recession,” said Chris Williamson, chief economist at survey compilers Markit. George Buckley at Deutsche Bank said these Purchasing Managers’ Index (PMI) figures “obviously raise the risk” of the UK experiencing a triple-dip recession. Royal Bank of Scotland (RBS) and Lloyds Banking group have been given an ultimatum to deal with the black hole that has raised concerns due to it being a ‘big number’. Brooks Newmark, a Tory member of the Treasury Select Committee, suggested could be as large as £30bn. 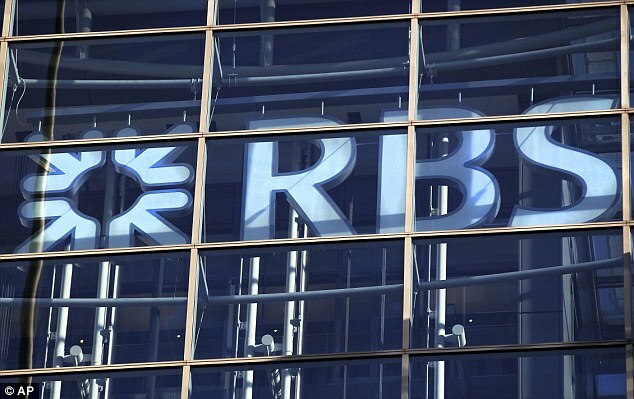 The Libor scandal has left RBS facing a fine £500 million. The first bank that admitted to Libor rigging was Barclays and faced a fine of £290 million. However, Swiss bank, UBS continues to face the largest amounting to £930 million. UBS has said that a limited number of traders were responsible for the wrongdoing at the bank. Britain’s banks also face £60bn from regulatory demands, hidden losses, and potential mis-selling costs that endanger future growth, the Bank of England has warned. In its Financial Stability Report (FSR), the Bank of England (BoE) revealed that the big four lenders – RBS, Lloyds, Barclays and HSBC – may need to take £15bn of extra provisions on consumer loans and European debt, “a further £4bn-£10bn” to cover fines and customer compensation, and “between £5bn and £35bn” to meet regulatory risk standards. Clearly, the markets in Britain show that customer’s have lost faith in the banks due to the Libor-rigging in three of the above mentioned banks. Sir Mervyn King, the Bank’s Governor, said: “The sad truth is, in 2008, the idea of focusing efforts on recapitalizing the banking system was a UK idea. We got there first but, like many UK ideas, the Americans developed it faster and better.” The Association of British Insurers(ABI) issued a statement saying British banks were becoming unpopular with some of the country’s largest investors. ABI told the Parliamentary Commission on Banking Standards that “the prospects of sustainable economic recovery in the UK are to some extent dependent on banks being able to raise the funds necessary to finance the growth of small and medium-sized companies. From the perspective of institutional investors, it is essential that banks should be an investable proposition.” This again seems difficult as too much has happened in Britain in very less time. The IMF has estimated banks will shrink by $2.8 trillion, but in an extreme scenario that could reach $4.5 trillion as firms rid themselves of unwanted loans and “rightsize” for a lower growth environment. Both the United States and Europe, the world’s two largest banking markets, are delaying the introduction of tougher global capital rules for banks, the so-called Basel III accords, which were meant to start rolling out on January 1, 2013.While the biggest European and U.S. banks already comply with Basel III’s minimum requirements, investors are worried that a delay in introducing the new regime will encourage some regulators to devise their own firewalls, leading to a series of escalating responses. At present, the nation’s taxpayers face a loss of £18 billion on government shareholdings in RBS and Lloyds Banking Group, which were acquired during the financial crisis. Senior government figures have privately alleged that Britain paid significantly more to bail out banks than the American government. The bail-out for US financial firms has already closed and taxpayers made a profit of more than £10 billion from the scheme but such profit seems a distant dream for UK taxpayers.